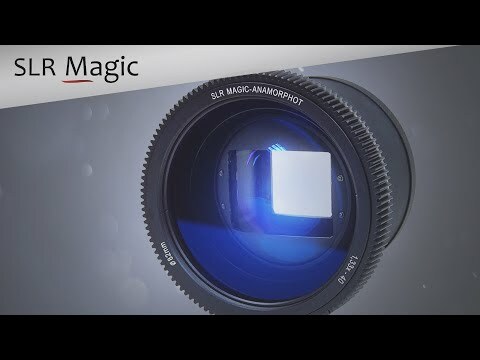 The SLR Magic Anamorphot-40 1.33x Anamorphic Adapter enables you to capture footage with a 2.35:1 aspect ratio on your camera with a 16:9 sensor. This results in an image that out of the camera will look distorted, as if your subjects were stretched taller and thinner than normal. 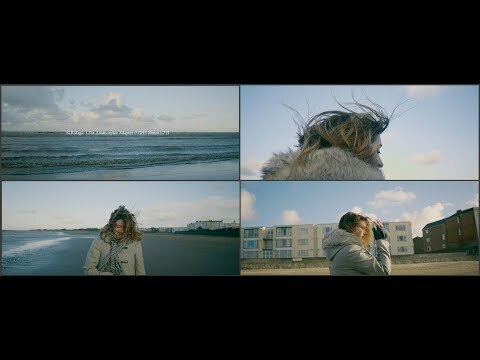 This is easily corrected in post with virtually any modern NLE, creating an image suitable for viewing on wide-screen. 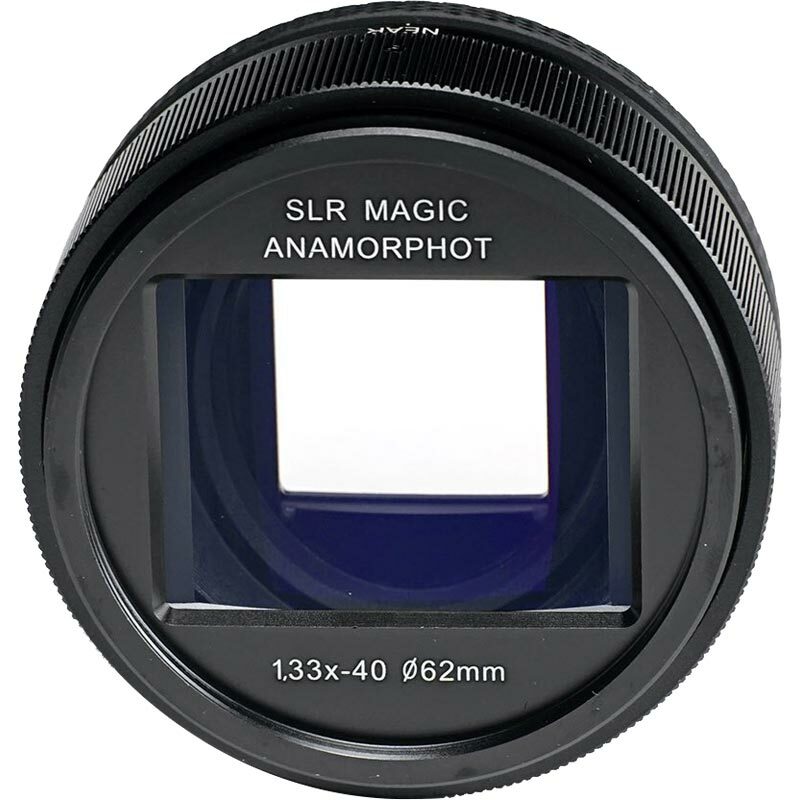 The SLR Magic Anamorphot-40 1.33x works with lenses that have a front element physically no larger than 40mm in diameter. 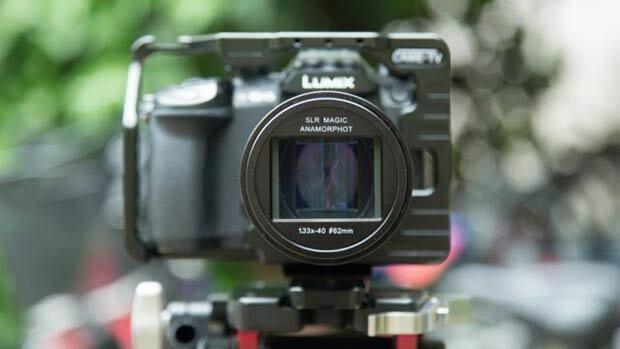 For full-frame sensors, SLR Magic recommends that the Anamorphot-40 1.33x be used with 40mm or longer focal length lenses; it is compatible with select wider lenses when using S35 and Micro Four Thirds sensors. 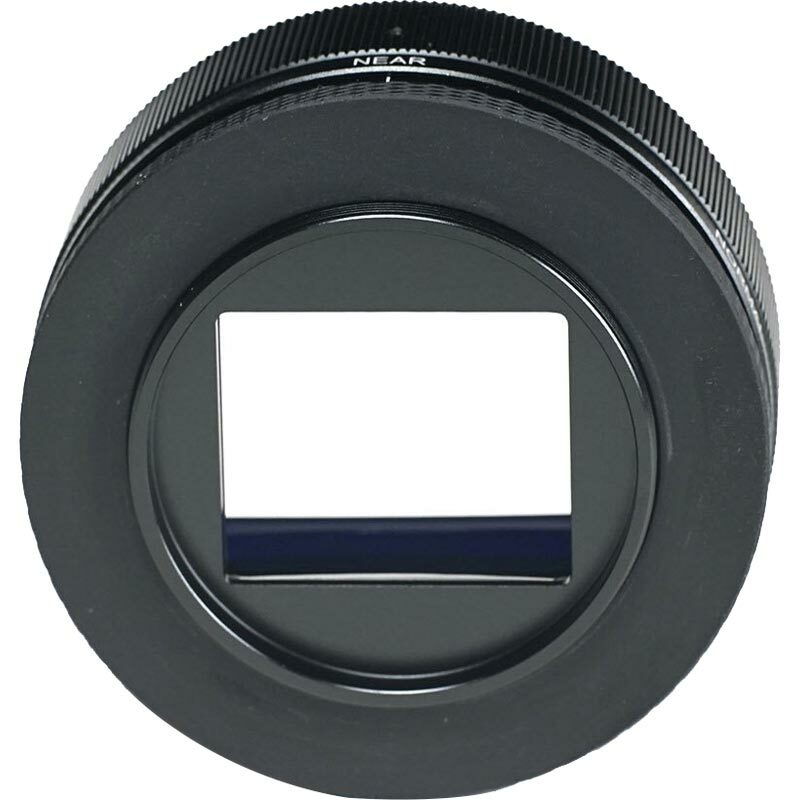 The Anamorphot-40 features adjustable focus marked normal and near. The near adjustment allows you to focus on subjects two feet away; setting the adapter to normal allows you to focus on subjects from three feet to infinity. The Anamorphot-40 mounts to lenses with a non-rotating front and a 52mm front filter thread. This adapter is compatible with full-frame and APS-C camera sensors, and with both automatic and manual focus lenses.